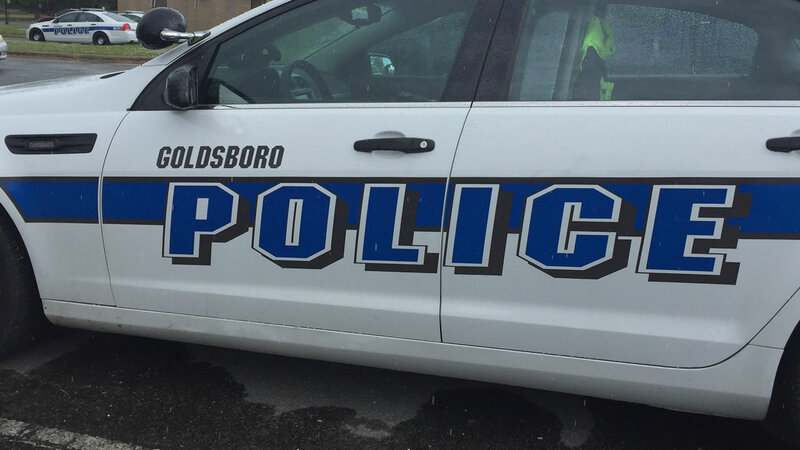 GOLDSBORO, North Carolina (WTVD) -- Officers responded to a report of shots fired in Goldsboro early Sunday morning where they found a man dead inside a wrecked car. Just after midnight, officers were called to Atlantic Avenue and N. Herman Street because of shots fired. Moments later, officers were called to a single-car crash at Wayne Memorial Drive and First Church Road. Authorities found Shiheem Raiford dead inside the car. Two others, Timothy Moses and Malik Foye, were found outside the car with minor injuries. Moses had been shot in the knee and was treated at Wayne Memorial Hospital. Foye suffered minor abrasions from the crash. Police are unsure if Raiford was shot to death or if he died because of the car crash. Crime Stoppers gives cash rewards of up to $1,000 for information leading to felony arrests. Crime Stoppers is a Non-Profit 501(c)(3) organization, funded solely by private donations. To make a donation, contact the Goldsboro-Wayne Crime Stoppers Director Rick Sutton at (919) 734-8177.